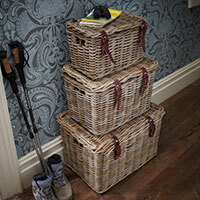 Our generously sized log basket in rattan makes for a sturdy and stylish edition to the fireside or perhaps in the hallway. 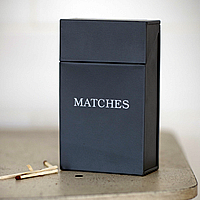 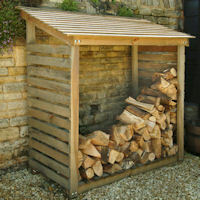 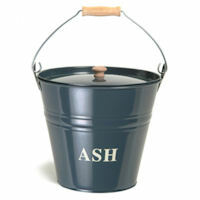 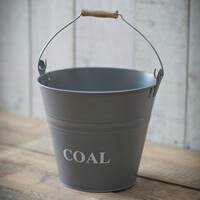 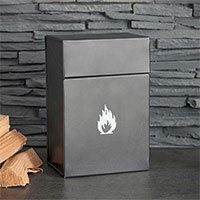 Our shop customers also suggest using it as a laundry bin. 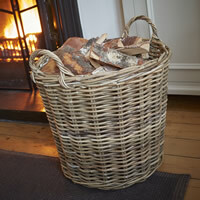 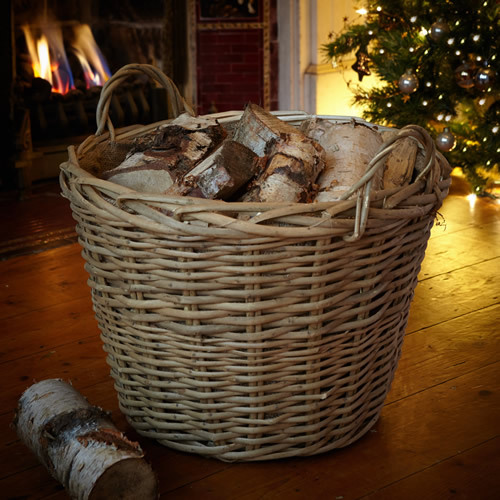 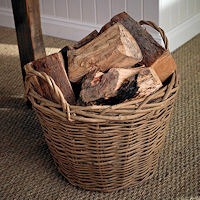 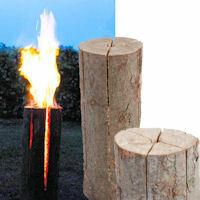 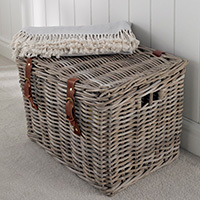 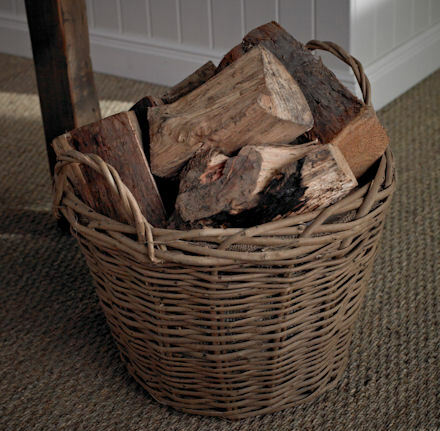 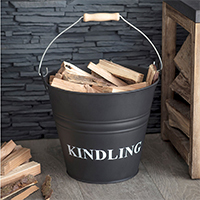 This sturdy log basket (unlike some we tested and rejected) is also lined with thick hessian to stop the remnants of your fire wood creating a mess on the floor as you bring in your firewood. 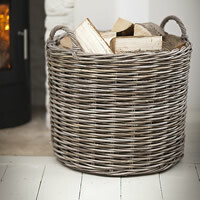 Please note due to the natural weave of the basket, the dimensions may alter by a few centimetres.